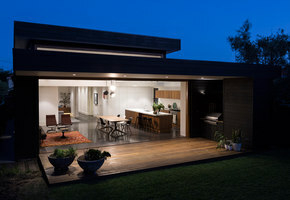 A beautifully crafted extension to a Californian Bungalow for a builder and his family. 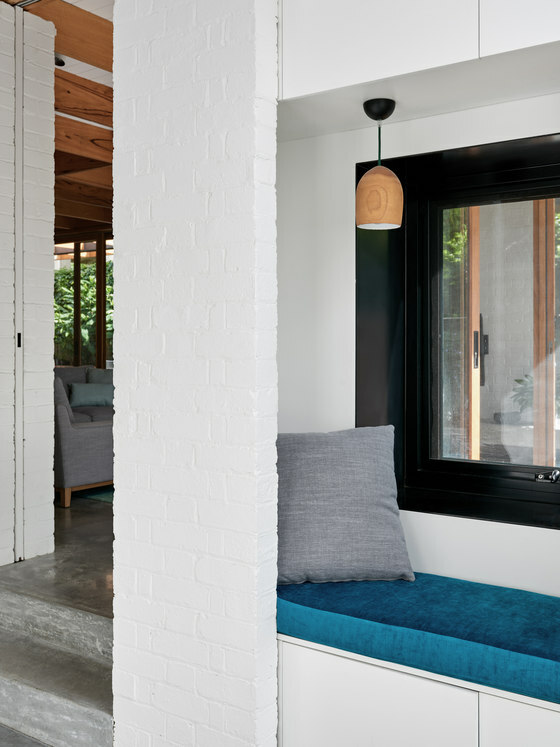 A robust yet light single-storey pavilion with exposed timber rafters, timber windows and brick walls forms the open plan living and meals area, whilst its stucco rendered brother houses bedroom, bathroom and two offices. 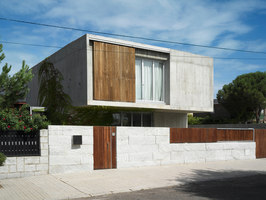 What is the relationship of the built form to the context of the project? From the street, the only thing that gives away what may be hidden behind the old house is the timber battened tool-shed and trailer garage. 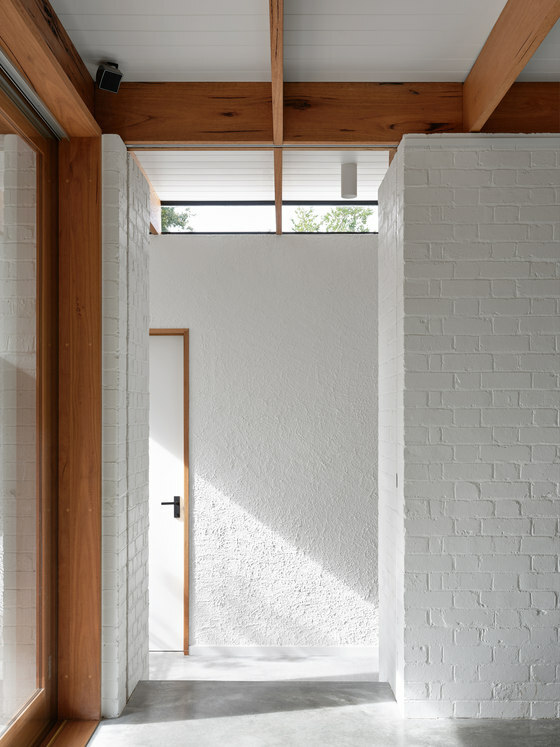 The new single storey form to the rear however sets itself clearly apart from the existing. 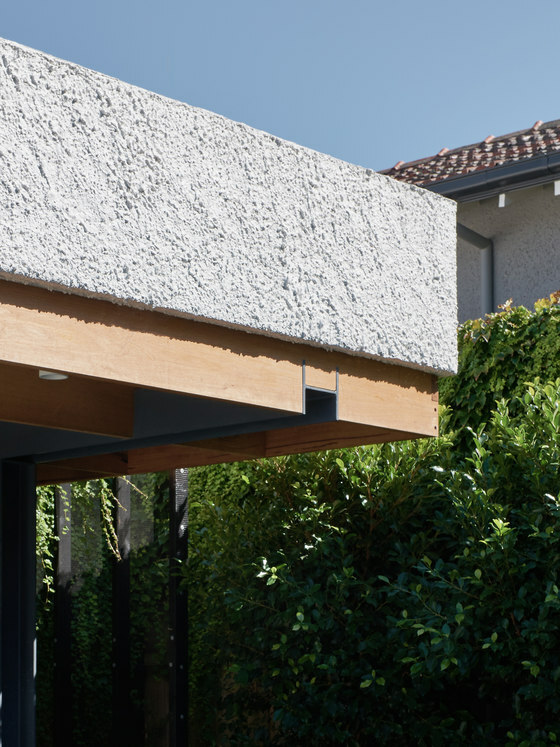 We reinstated the external weatherboards that would have covered the back of the old house before its first intervention and one steps down into our new pavilion in order to enhance the transition from the “old” to the “added”. 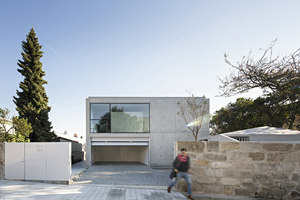 What contribution does the design make to the lives of the inhabitants? 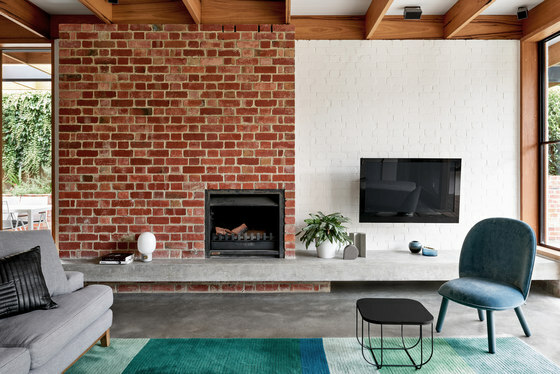 Not only were we able to come up with a functional layout that works for the family (which one would expect), but he clients are very passionate and proud of what they do and we achieved together that their house is now giving them pleasure every day (as they keep telling us!) and lets them experience their own skills and craftsmanship and take pleasure in the materials and textures as light hits from different angles. Program resolution - how does the functional performance match the clients' brief? 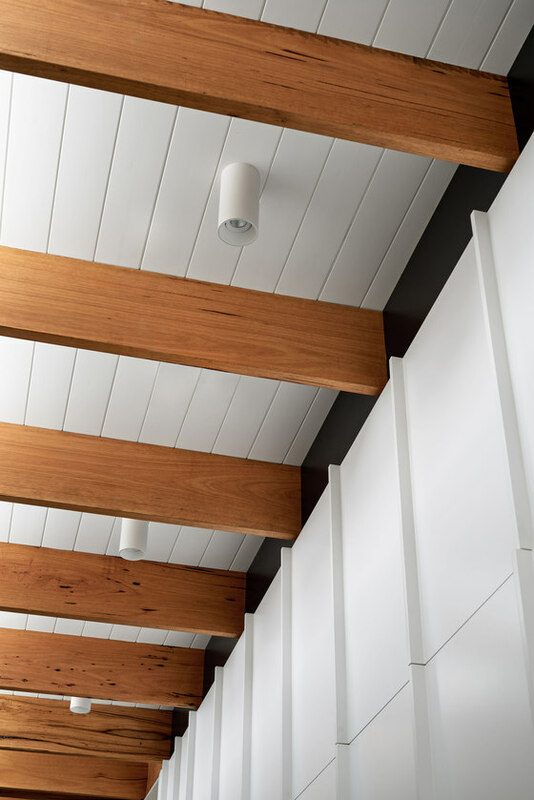 The client’s brief was to create a “modern farmhouse” with a “hint of mid-century Palm Springs and a touch of Hollywood Hills” and we were assured that PP had “absolutely nailed it”. 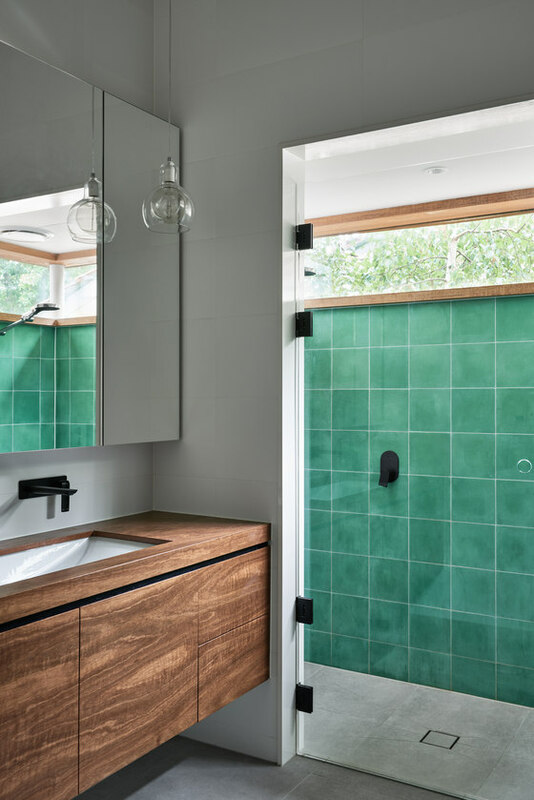 The client had some unique requirements, like a dream tool shed, a trailer garage, but we also managed to capture other passions in the family, like a windows seat, a “green shower”, a concrete hearth that acts as table and jump ledge into the pool. 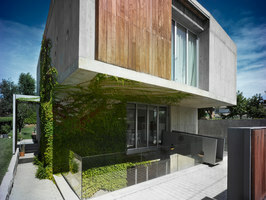 The house was tailored around the owners and their lifestyle and fits them like a comfy training suit with room enough to wiggle. What is the conceptual framework of the project - including underlying principles, values, sustainable initiatives, core ideas and/or philosophy? 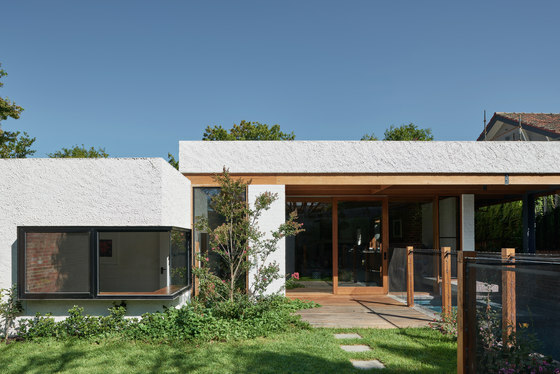 The client, one of our skilled and talented builders, approached us to help him transform the dysfunctional original extension of his Californian Bungalow into a robust, yet beautiful modern home for his small family (1 child & 1 dog), whilst showcasing his passion for craftsmanship. 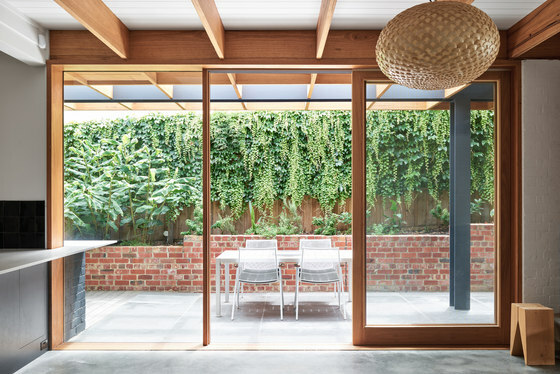 The new extension reads as two contrasting elements: A light pavilion largely consisting of exposed timber rafters, glazing and painted brick blade walls forms the open plan living and meals area, which connects to the existing houses’ kitchen. 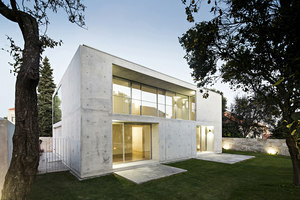 Separated by a couple of steps and a light filled hallway with highlights to scoop in a consistent Southern light, a stucco rendered ‘box’ with steel shrouded windows creates the more private part of the house, which includes a kid’s bedroom, a bathroom, two offices and a window seat for reading and dreaming. 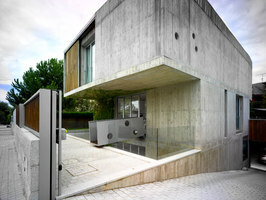 A concrete hearth that extends from the living room through into the spa is double-acting as a table and a jumping board and creates a strong connection with the outside. 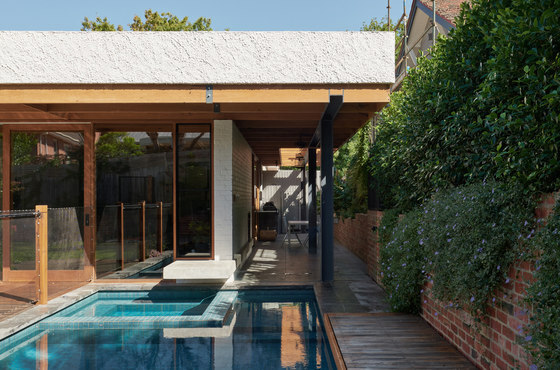 Along the Northern boundary a recycled brick wall ends in a curve hugging the pool and forms an elevated garden bed, which provides privacy to a North facing terrace. Integration of allied disciplines - how have the contributions of others, including architects, interior designers, landscape architects, builders and other specialists, helped achieve the outcome? 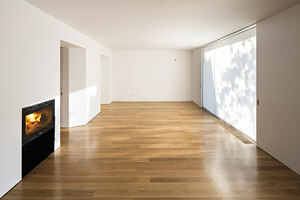 The happy ending of this project is largely due to the close collaboration with the builder and his wife. The builder’s input was invaluable for detail resolution, material selection, and challenging building convention. 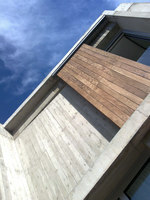 To achieve some of the unique details of the house, like the “wrong steel beam” for example, we had to negotiate a lot with the engineer. The clients were closely involved in all aspects of the project, but always knew when to leave it to the architects – the perfect client! 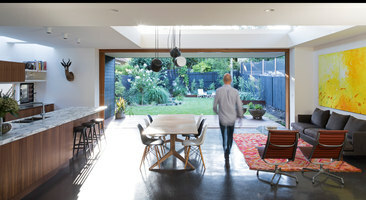 The interiors were a playful bouncing off ideas between the architect and the client/builder. Cost/value outcome - how effective were the decisions related to financial issues? 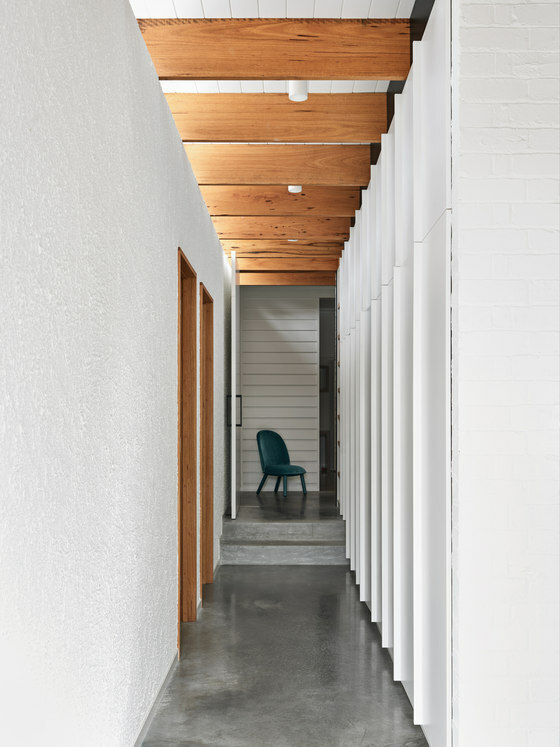 With the client being a builder we were able to splurge a bit, where we usually have to be very budget conscious – crafted unique details. 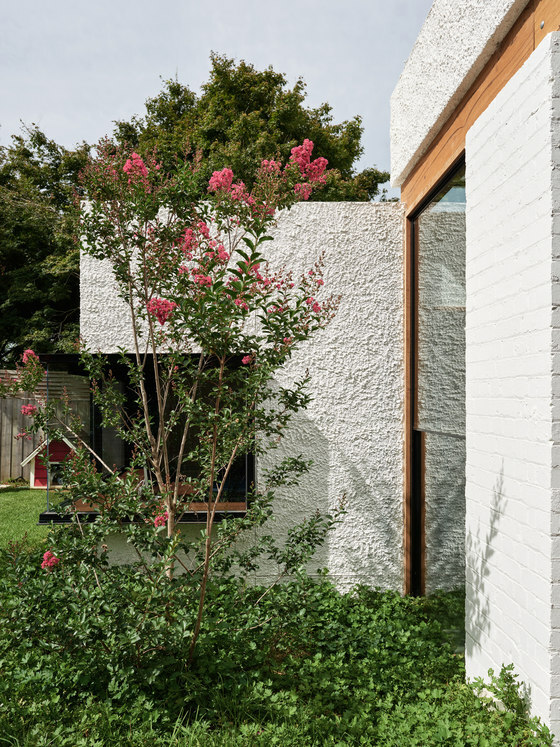 Whilst the palette of materials and finishes was modest and practical, which kept the supply cost down we were encouraged to make use of the fact that the builder would be able to put more labour in using these in a more complex and unusual way.